This post brings details of Trollbeads Halloween collection for 2015. 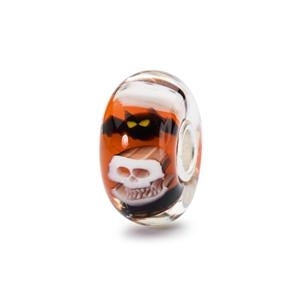 Halloween always seems to prove popular with Trollbeads collectors, and over the past few years Trollbeads have put together a nice collection of Halloween themed beads. This year two new beads are added to the Halloween themed range, one silver and one glass. 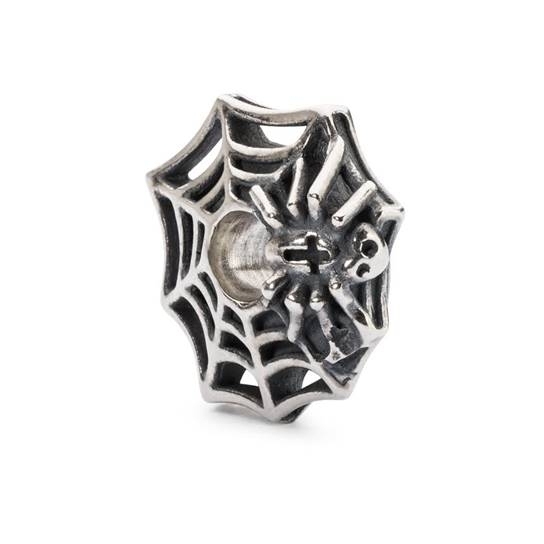 The silver bead, ‘Heart Catcher‘, is a cobweb design in the form of a disc shaped bead, featuring a small spider on one side and a small heart on the other. 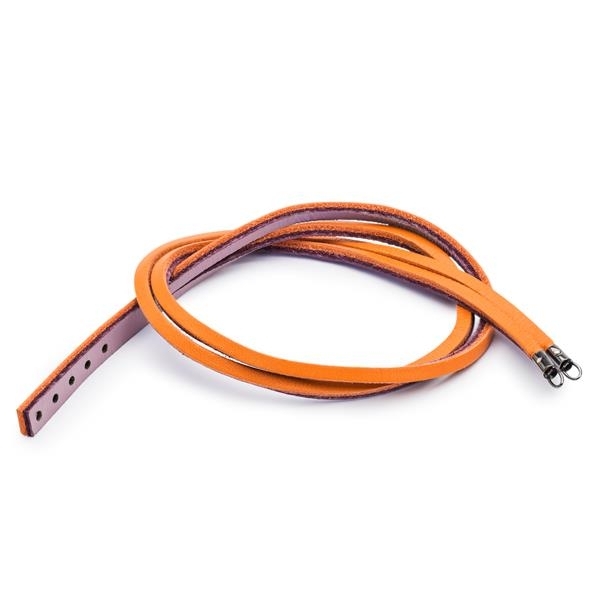 It will retail at £45 / €51 / $56. These beads and the rest of the Halloween themed beads in the existing collection will look great of the new ‘Pumpkin & Grape leather bracelet’ from Trollbeads Fall 2015 collection.